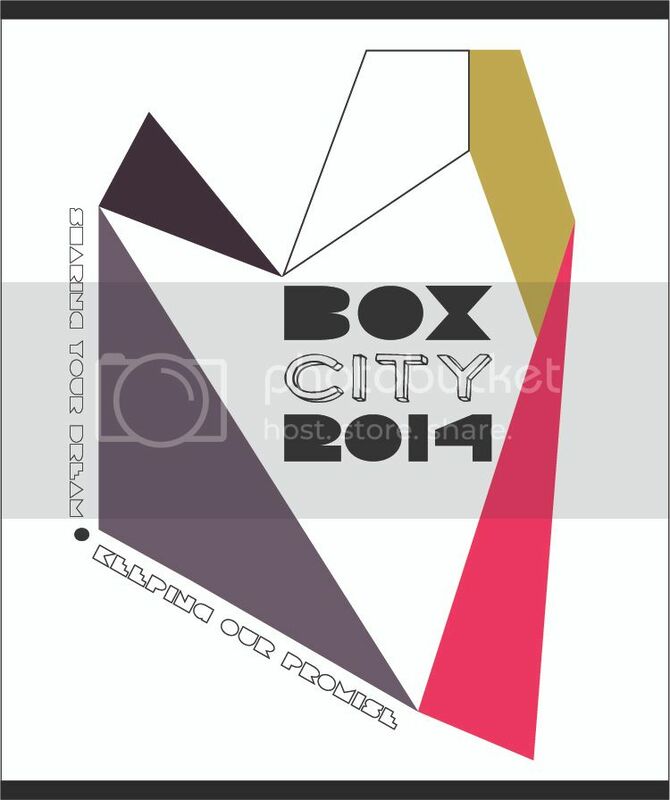 The Box City event is scheduled for April 4th at 5:00 p.m. The winners will be presented with their prizes at the event. Everyone is welcome to attend so come by to celebrate and support those in need in our community! 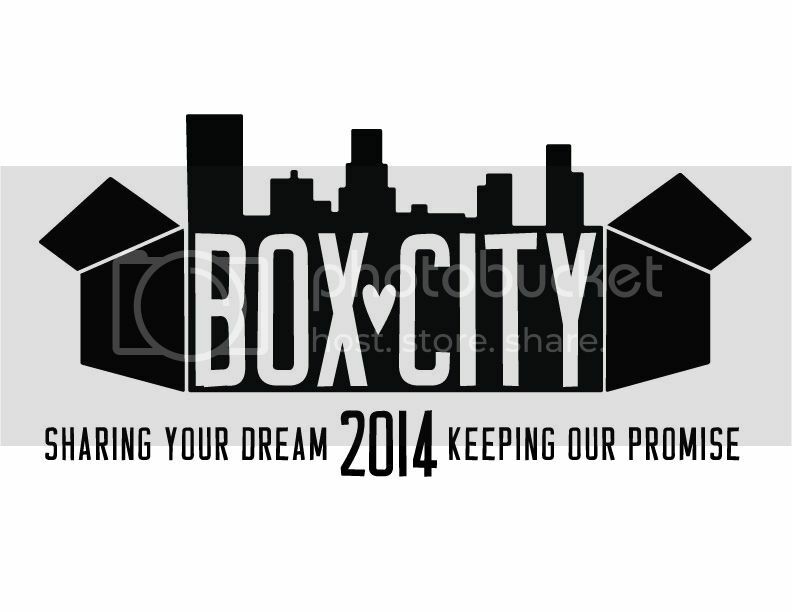 The Art Guild is hosting a poster contest for Family Promise's Box City event that is to be held in April 2014. 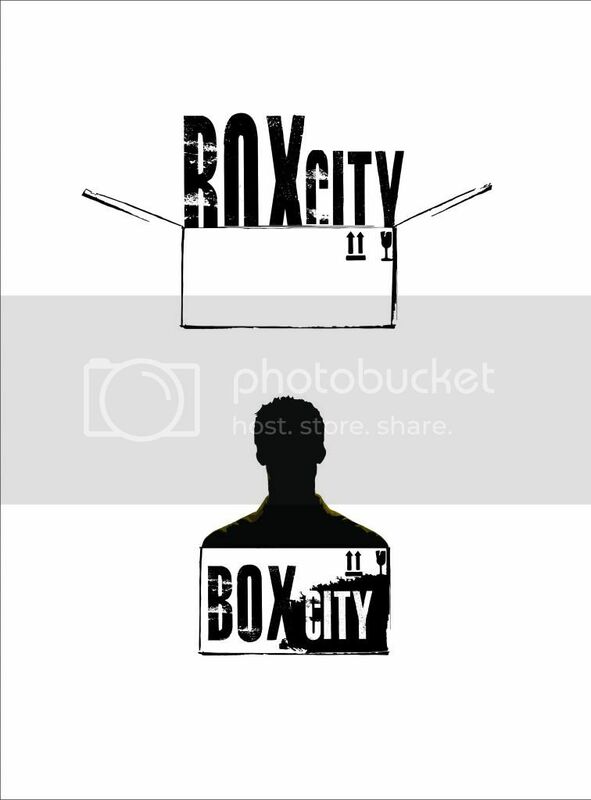 Family Promise is looking for a logo design that encompasses the essence of what Box City means to our community as they help others in need and help spread awareness of this event. The theme is “Sharing Your Dream, Keeping Our Promise” and you are encouraged to use this statement as a basis for your design! -A poster can be made to fit your logo if you choose to submit a design only, but you are encouraged to submit a poster design with your logo and a space available for Family Promise to insert their information about the event at a later time. 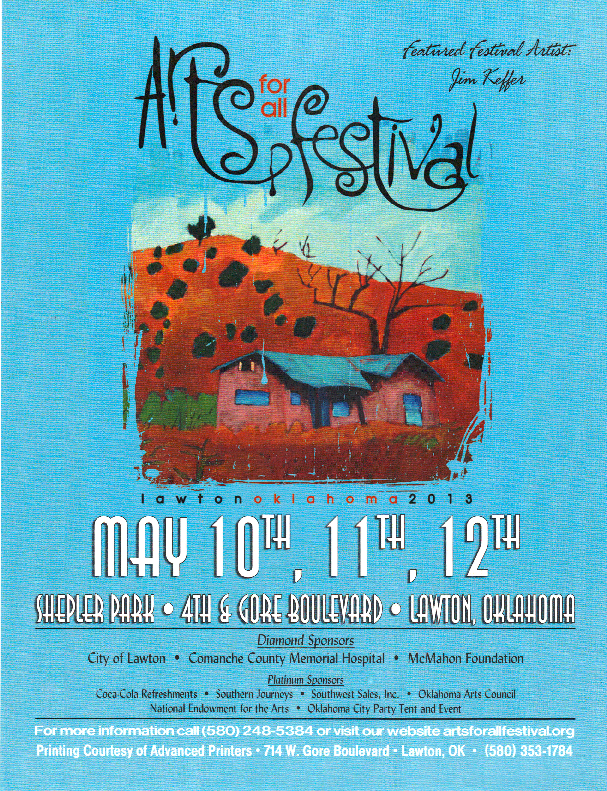 Prizes will be offered for 1st, 2nd, and 3rd places that will range from savings bonds, gift baskets, and 1st place will have the opportunity to be printed on the back cover of OKIE Magazine. -Feel free to e-mail me any questions you may have about this contest as well!